Conventional road bikes have been the most popular affordable bike for commuter’s as they are optimized for riding on roads. They usually has tyres that are 23mm, with a very light tread. Road bikes usually have handlebars that are designed to be comfortable for long stretches of time, sacrificing a little fine control that comes with a wider flat bar or riser bar. In contrast, mountain bikes come with wider tires and a heavier tread designed to grip gravel or dirt. Recently, road bikes have been changing. Larger size in tyres and other bike components are trends in 2017 that are expected to grow. Wider hubs and bottom brackets will enable the introduction of a twelfth sprocket for chain shifting systems. With two or three chain-rings in front, this would mean up to thirty-six gears. 25mm tyres used to be considered large and rarely did a road bike go wider than 23. 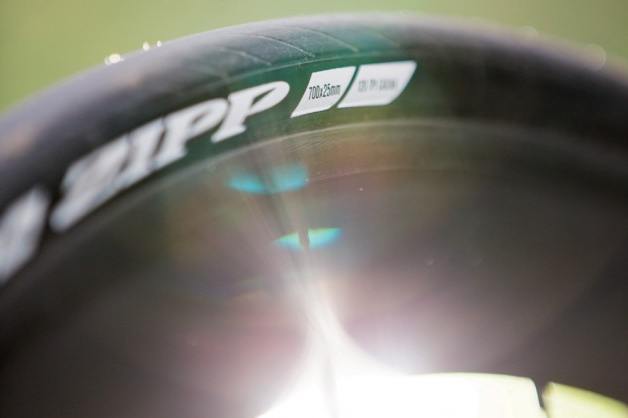 More recently, manufacturers have unveiled a new class of road racing tyres that are up to 47 mm wide. The bigger air chamber means the tires can be run at a lower pressure. That’s especially appealing because many brands are now using tubeless tires on their models, which removes the risk of pinched flats. A big, low-pressure tire also means a bigger contact patch for improved grip. The new extra-wide racing tyres will fit on some standard racing bike frames and once on, the overall diameter of the wheel remains the same, but with the extra tyre width restricts riders to disc brakes only. Trends in 2017 will see disc brakes as the new normal, no longer standing out as they once did, though conventional rim brakes are still used on bikes at the affordable end of the market. Performance road bikes are already sporting disc brakes, which have much more effective results, particularly in bad weather. The trend in 2017 is for discs on virtually all new endurance road bikes, certainly all new gravel and cyclo-cross bikes, and even plenty of race and aero bikes. 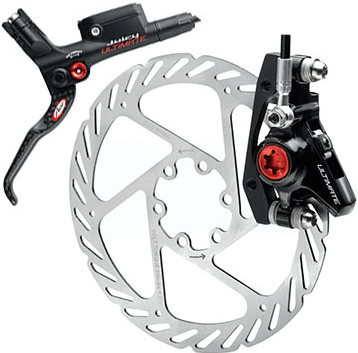 One of the major benefits from hydraulic discs on road bikes is that it has removed the constraints of a calliper wrapping around the rim, enabling larger tyres for extra cushioning. 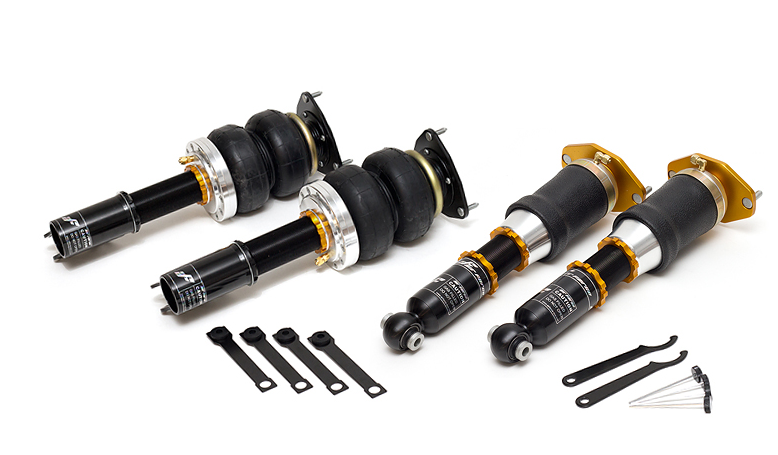 This opens up routes, as well as traction and suspension capabilities. 2017 is the year of road bike suspension. Suspension is becoming more common on road bikes, whether it is the obvious elastomer shock or more low-profile designs like flexible seat-posts. Suspension design on road bikes is not new, but the trends in 2017 will see designs continue to be refined with pivoting and bowing tubes, creating more comfortable road bikes. The recent niche category of the gravel bike, that can handle rougher roads comfortably highlights an ongoing trend in 2017 for increasing niche builds. Previously there were just road bikes, but now there are climbing bikes, endurance bikes, race bikes, aero bikes and more. The benefits to a hyper-specialized machine including opening up routes from mountain climbs to bike-packing. Whilst the niche market is building, the trend in 2017 for road bikes also sees the growth in all-purpose bicycle. These bikes are fast, comfortable, benefit from disc brakes and have the ability to run wide tires. These bikes look more like racing than endurance bikes and by the end of 2017 we should know if these are the solution to increasingly niche build bikes or if they are themselves another niche category.